Aside from Kangaroo’s, Koala’s, miles of gorgeous beaches and adorable accents Australia is also known for its wine and one wine region in particular being the Hunter Valley. Located just two hours from Sydney, Australia the first vineyard and winery began in the 1820’s in the Hunter Valley and now it is home to 140 vineyards and wineries from boutique to big producers like Lindeman’s. From Sydney there are various day tours and overnight tours that you can take to the Hunter Valley. I chose a day tour with Boutique Tours Australia which can pick you up near any hotel in the city or on the way out of town along the Pacific Highway which is where I was conveniently staying at a friends house. 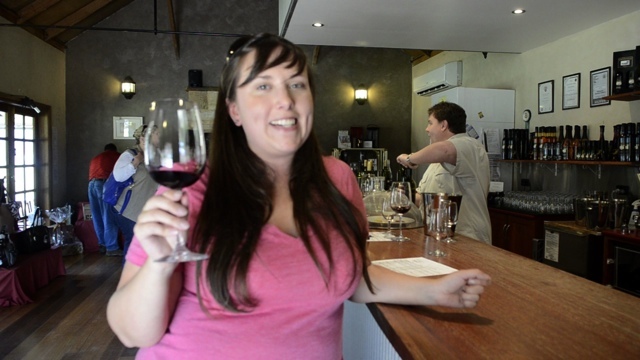 Some tours that are available take you to specific wineries and vineyards on each tour however Boutique Tours do it a bit differently, with 140 different vineyards and wineries to choose from they let their guests do the choosing. 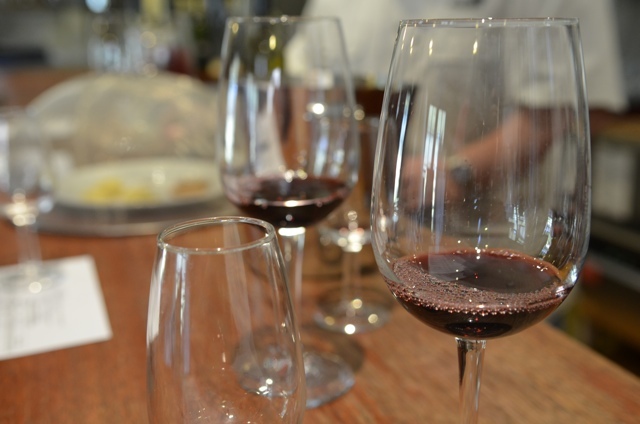 Perhaps there is a favourite Australian wine of yours or a specific type you prefer or are interested in trying, they ask the group and plan the day accordingly. 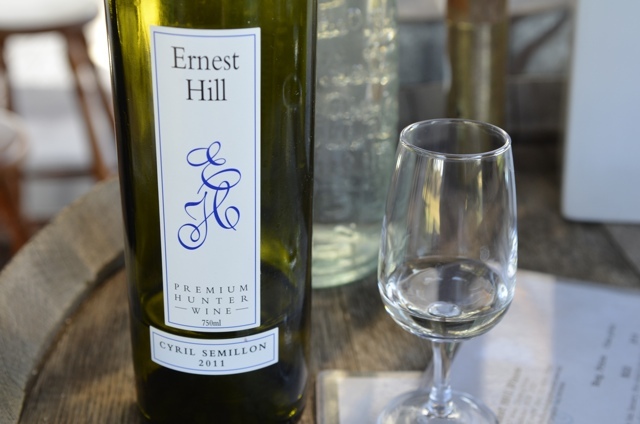 On my tour we visited the Iron Gate Estate, Savannah Estate and the Ernest Hill Winery. I’d say that previous to this tour I hadn’t really yet “acquired” my love for wine, not sure if I have yet but it was definitely a start. If I had to guess I probably got to sample anywhere from 20-25 (or more) different red, white and sparkling wines ( I lost count some how…) with my favourite wine turning out to be a white wine called “Verdelho“. The grape and wine originates in Portugal and has just recently begun to be produced in Australia, you MUST try it. I had fun on my tour as you can see in my newest video, I might of had a “few too many” but who is judging…? Have you ever visited the Hunter Valley in Australia? What is your favourite type of wine? Thanks to Boutique Tours Australia and Destination NSW for arranging my tour for me. All photos and video were taken with my Nikon D5100. Fun! We love wine and wine tours are becoming one of our favorite things to do! We really need to work on turning you into a wino. You’ve got to keep up with Ayngelina and I! Nice video Cailin, looks like a lot of fun and 20 – 25 wine samples, nice!